Cork have made 14 changes from the team that beat Limerick for this Saturday’s McGrath Cup Final against Clare. Centre-back Tom Clancy remains the sole survivor from the 3-15 to 0-7 victory over the Shannonsiders in Rathkeale. Defender Steven Cronin and attackers Cian Kiely and Mark Collins are the three survivors from last year’s qualifier defeat to Tyrone. 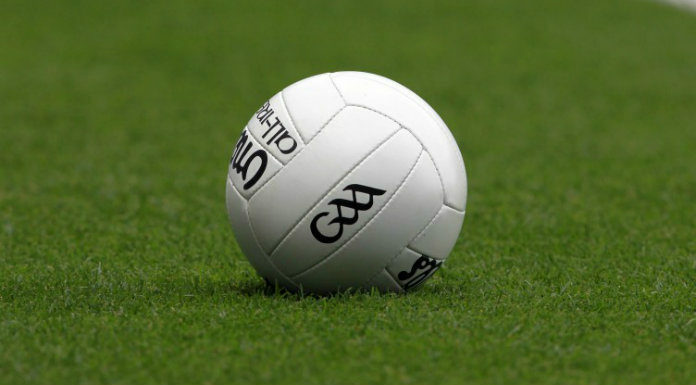 Throw-in at Miltown-Malbay is at 2pm.